While it’s pretty difficult to stop cats from climbing onto your furniture, what you can do is to provide them a place to sleep, stretch, scratch, and lounge. We’ve rounded up some top tier cat beds so you can easily find a perfect match for your fussy friend. Priced at $50 or less, all of our cat bed picks are very affordable—plus, they’re easy to clean and can make your cat feel cozy wherever the bed is placed. 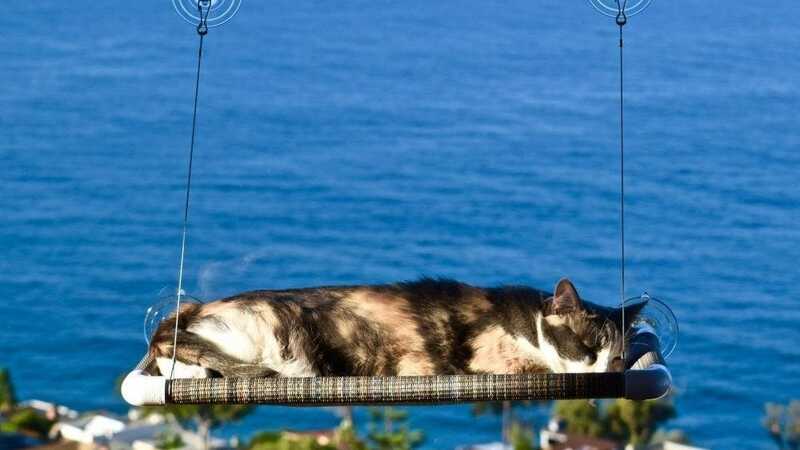 Whether you want your cat to sleep with a view from the window, or you want her to have a scratching post so she can stretch post-slumber, you’ll find it below. In a best case scenario not only will you find your kitty somewhere new to sleep but you’ll have a new place for cat hair to collect (besides your sofa). Cats love curling up in a warm, cozy spot, so the Aspen Pet Self Warming Bed is pretty much a slam dunk pick It can warm your cat without electricity because inner layers reflects the cat’s body heat. Not only is it warm, but the inner filling is so soft for your cat to ball up into and the shell is lambs wool—something most cats can’t seem to get enough of. This bed is simple in that it fits all cat sizes and breeds, while also providing an intuitive place for the cat to cozy up to and fall asleep. The Aspen Pet Self Warming Bed is also machine washable, so if there are any messes, your cat will still have a place to sleep after it’s cleaned up. But if you’re willing to spend a few extra bucks for warming bed with an electric heating element, check out the ALEKO Electric Thermo-Pad Heated Pet Bed—a perfect fit for older cats who might not have the self-heating get up and go younger and more active cats still have. 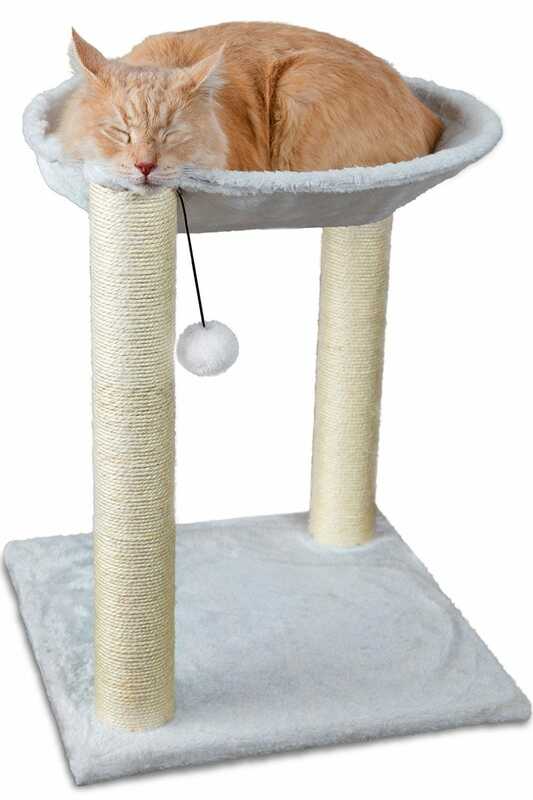 This Paws & Pals Cat Tree House is a triple threat: your cat can play on it, scratch it, and sleep in it. It has a puffy hanging ball so that the cat can swat at the ball and entertain herself (while also keeping her reflexes sharp), along with 2 scratching posts wrapped in sisal rope that make the tree house sturdy and safe. At the top between the two posts is a faux fleece hammock—great for cats who don’t like to stay in cat beds. The hanging ball toy helps the cat start using the scratching post and then the hammock. With three different activities to do on the Paws & Pals Cat Tree House, your cat will never be bored. Overall, the Tree House is 20 inches tall, which is perfect for small to medium sized cats (and larger cats that like to curl up). Does your cat like to gaze outside of the window? Is it her favorite place to soak up the sun? Many cats enjoy the view of the outside without actually being outside, and others like the heat from the sun beaming through the windows. The Kitty Cot is perfect for all of these situations. 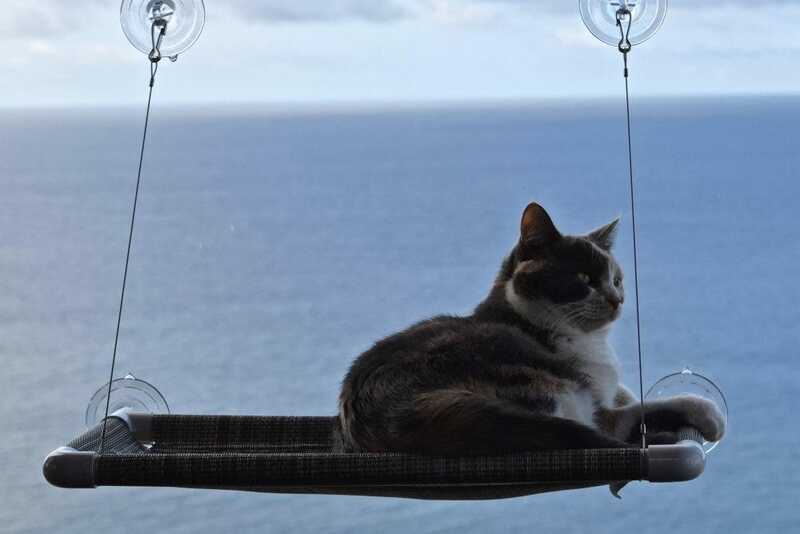 It has 4 strong suction cups (that mount onto a window of you or your cat’s choice) that hold up a PVC pipe base wrapped in sturdy fabric that is connected to steel support cables—making this bed safe so that cats can jump into or off of it without any issue. The Kitty Cot has an easy installation and can be wiped off within seconds if there are any messes. The only downside is that the cot isn’t padded, so if you want to really spoil your kitty, check out the Pet Magasin Thermal Self Heated Bed. Cats are creatures that like to burrow or curl up in small spaces because the feeling of being in a den is comforting to them. The Armarket Cat Bed not only gives them that protection, but it holds its shape and is super soft and warm—not only does the material retain heat well but the very design of the cave-like bed holds in heat too. 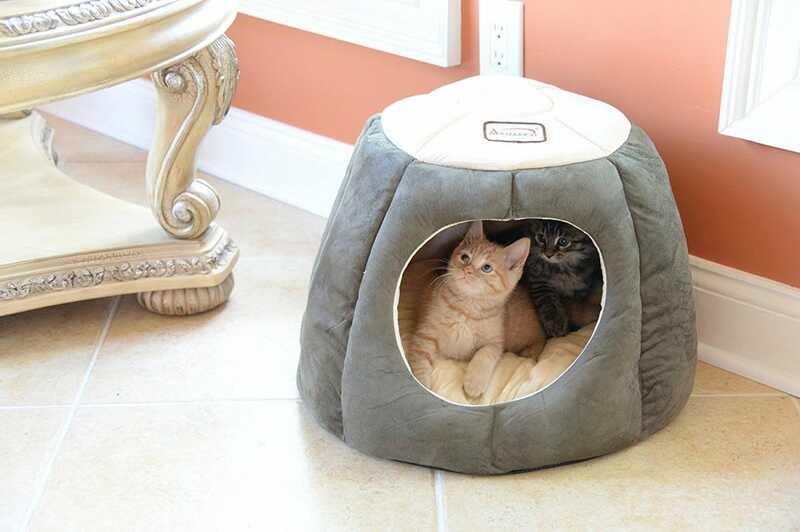 This bed has velvet fabric on the outside and inside of the dome-shaped cave, along with a waterproof and skidproof base, making the Armarket great for cats who love to run to the safety of their cave. 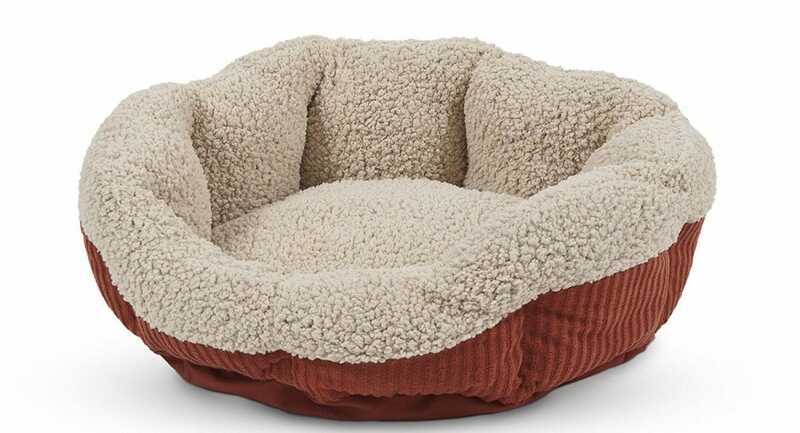 At14 inches tall and 20 inches in diameter, this cave bed is great for all sizes of cats (or even multiple cats at once). There’s even a removable interior cushion in case your cat isn’t a fan of squishy or soft surfaces. If you want a cave-shaped bed for your cat, but are looking for a more unique and handmade option, check out the Meowfia Premium Cat Bed Cave. 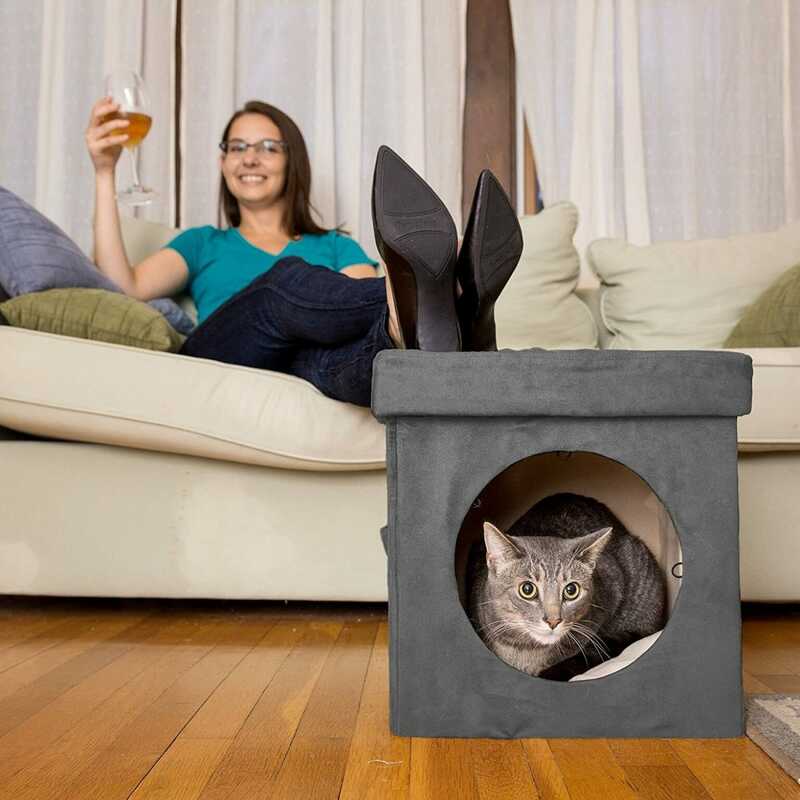 Whether your cat wants a warm bed to lay on or a tunnel to squeeze itself into to feel safe, the Partysaving Pet Palace might just be the bed for your cat!. When zipped closed, it turns into a cozy and triangular tent that contours to your pet’s body, but when it’s zipped open, it can be either a blanket for your cat, a mat for your living room, or padding for another bed or carrying crate. The interior of the tent reflects your cat’s body heat, keeping them warm within their enclosed space (kind of like the Armarket Cat Bed, but cozier and tighter). The Pet Palace has a faux Sherpa lining with three different layers which provides warmth and comfort while also trapping cat hair like a magnet—helping you keep the hair off of other surfaces. This machine washable bed can work for cats of all sizes, but the tent is better for cats that are 15 pounds or less. If your cat is energetic and is always squeezing herself into enclosed spaces, you should check out the Easyology Zen Den. This bed is a cozy square-shaped hideout with a large circular entryway for the cat to step into. The 15 x 15 inch box has handles so that it’s easy to move around, and it’s even sturdy enough so you can use it as a footrest (and the suede and neutral colors fit in with most home decor). The inside of the box has extra soft cushioning, along with a washable and removable bottom pillow for those times when kitty makes a mess. For the cats who want a little more adventure, the Easyology Zen Den has a kitty tunnel extension for some added fun. The Easyology Kitty Cat Tunnel can hook right onto the circular entryway of the Zen Den so that your cat can explore through 1, 2, or any number of tubes you connect to the den.